The In Stereo boys have used the power of social media tonight to confirm they’ll release a new EP early next month. Though the title track from it, ‘The Speed Of Sound’, was part of their previous EP ‘She’s Rock And Roll’ (released at the beginning of April), it’s a big favourite of the boys’ fans and the version found on the new EP will be fully remastered. A music video is also forthcoming. Five other new songs will accompany it on ‘The Speed Of Sound’ EP, which is currently due for release on Friday July 01. 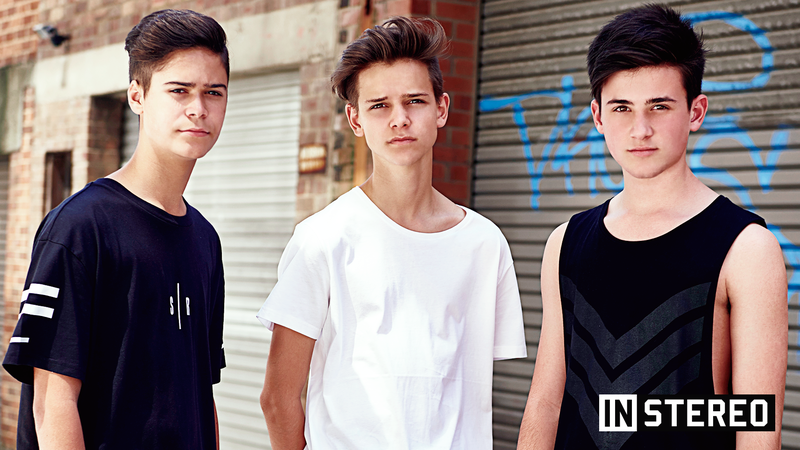 In addition to the new music, the boys (Ethan, Jakob and Chris, who were all part of the 2015 edition of ‘The X Factor’) will perform three live shows across the East Coast in support of it. Tickets for all three are on sale from 9am this Saturday, June 04.